Home » GREEN, GREAT, GORGEOUS! The slogan for the 2019 edition of IPM has never described the world’s leading horticultural exhibition! 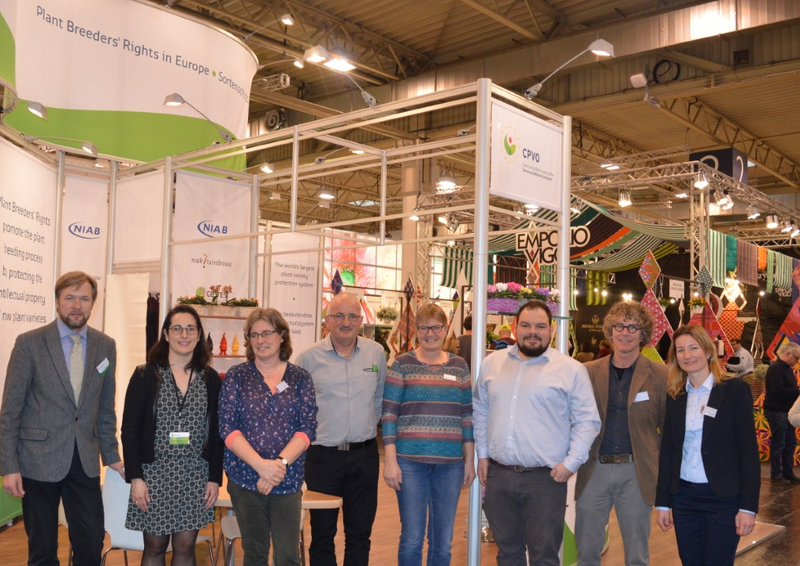 For the fourth year running, GEVES shared a stand with the CPVO, Bundessortenamt, Niab and Naktuinbouw from 22 to 25 January in Essen. 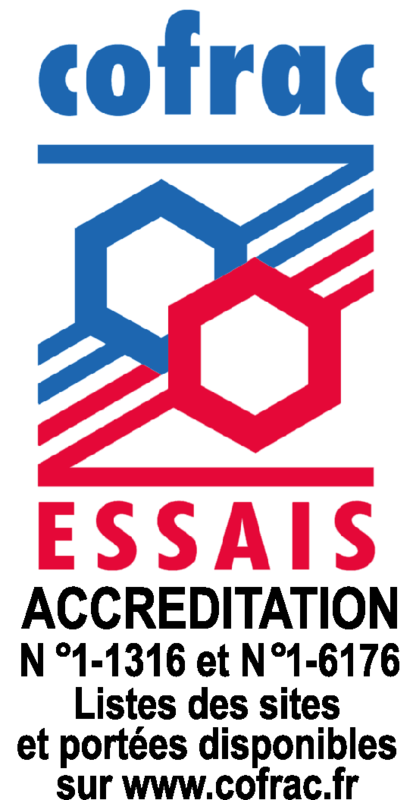 This unique experience is an opportunity to establish new contacts among the more than 1500 exhibitors from 46 different countries, to strengthen existing relationships and to discover innovations. It is also an opportunity to present our activities and answer questions from more than 50,000 visitors from about 100 countries. We look forward to seeing you next year at IPM 2020!